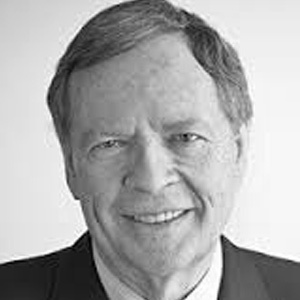 United States Ambassador to Canada (1993 – 1996) and Governor of Michigan (1983 – 1991) Governor James Blanchard joined DLA Piper upon the conclusion of his duties as United States ambassador to Canada in April 1996. 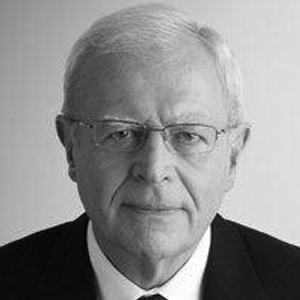 Canadian Ambassador to the United States (1994 – 2000) Former Canadian ambassador to France, the United States, Belgium, Mexico and the Congo, Raymond Chrétien acts as Partner and Strategic Advisor at Fasken Martineau. 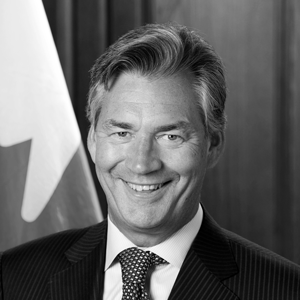 Canadian Ambassador to the United States (2009-2016) Gary Doer was the 23rd Canadian Ambassador to the United States and former Premier of Manitoba. 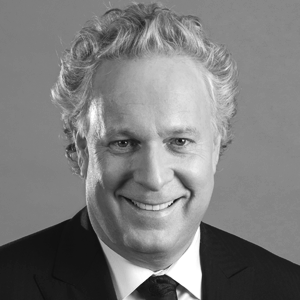 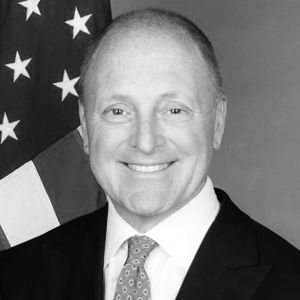 United States Ambassador to Canada (2014-2017) Bruce Heyman was confirmed as President Obama’s personal representative to Canada on March 12, 2014 and served in this capacity until 2017. 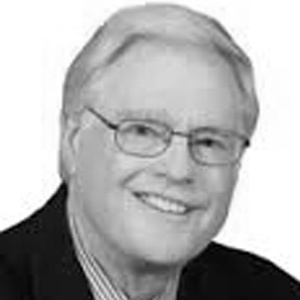 Canadian Ambassador to the United States (2000 – 2005) Mr. Kergin spent forty years with the Public Service of Canada serving in the Department of Foreign Affairs and the Privy Council Office. 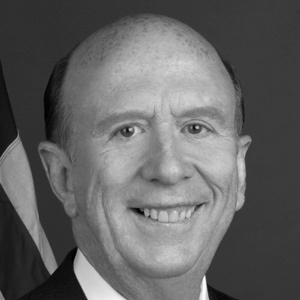 He ended his career in government as Ambassador to the United States (2000-2005). 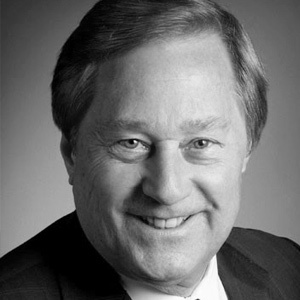 The Honourable Jim Peterson, P.C.